Once again, the Nevada Supreme Court has come to the rescue of Nevada’s Public Records Act. Last week, it ruled the Public Employee Retirement System of Nevada must fulfill a records request seeking retire names, payouts, years of service and retirement dates. 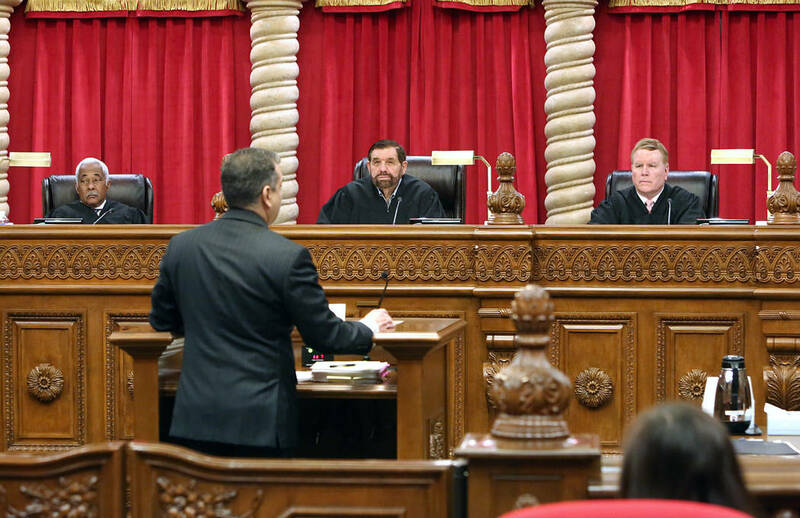 Once again, the Nevada Supreme Court has come to the rescue of Nevada’s Public Records Act. Last week, it ruled the Public Employees Retirement System of Nevada must fulfill a records request seeking retiree names, payouts, years of service and retirement dates. The Nevada Policy Research Institute, a free-market think tank, requested the 2014 payment data following the state Supreme Court’s 2013 PERS v. Reno Newspapers ruling. In that case, the court found that PERS had to release an actuarial report containing the requested information. But after that smackdown, PERS didn’t embrace openness. It tried harder to obstruct. It changed how it created its actuarial report to remove employee names. It then claimed it didn’t have any documents that complied with the NPRI’s request. It did have the information, however. PERS released monthly payment logs that contained retiree names and monthly payouts. It also released the nameless actuarial report. In Reno Newspapers, the Supreme Court ruled PERS didn’t have to create a new record — because it had a responsive document available. PERS construed that line to mean it didn’t have an obligation to compile public information. That’s an important clarification, which is why it’s concerning that three justices dissented. Justice Lidia Stiglich wrote she was “perplexed as to why PERS should be faulted” for changing its existing report to avoid public scrutiny. That’s a concerning sentiment coming from a Nevada Supreme Court justice, and voters should remember it when they see her name on the ballot this cycle. Justice Stiglich objects to forcing PERS to create a new program to compile public information. There are two problems with this approach. First, government agencies have an obligation to produce the records to the public. If it requires some work, so be it, especially given agencies can charge requesters for labor. Second, there is no need for a new program. PERS produced a responsive document a few years ago. Produce it again. Scrutiny and transparency are the enemies of corruption and malfeasance. PERS data will help the taxpayers who fund the system judge whether it is fair and sustainable or in need of reform. PERS has scheduled a board meeting for next Thursday to decide its next steps. Here’s a suggestion: Produce the data. A previous version of this editorial misstated the justice who wrote for the majority. It was Chief Justice Michael L. Douglas.